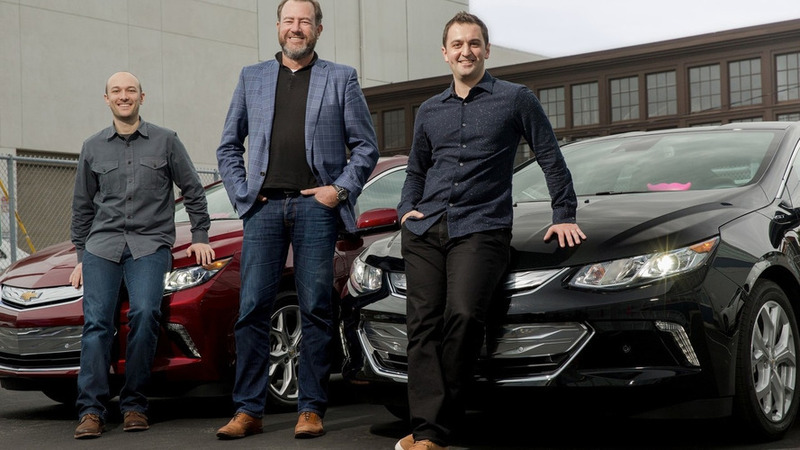 General Motors and Lyft have announced a "long-term strategic alliance" to develop and deploy a fleet of autonomous vehicles in the United States. Under the terms of the deal, GM will invest $500 million into Lyft to support the company's continued growth. In return, GM will receive a seat on Lyft's board of directors and become a preferred provider of short-term use vehicles to Lyft drivers. 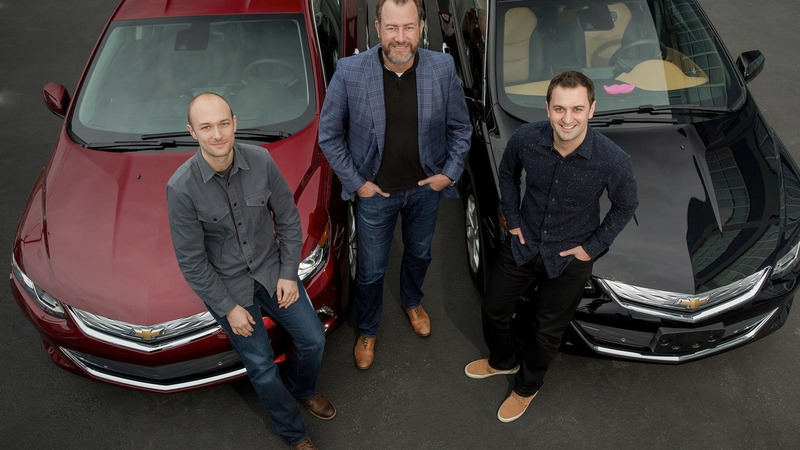 The partnership will also see the two companies jointly-develop a "network of on-demand autonomous vehicles" that will benefit from GM's "deep knowledge" of autonomous technology and Lyft’s "capabilities in providing a broad choice of ride-sharing services."